33:8 for ham fst sector ? Vettel 34.000 in S1, but pretty bad S2 and 3. 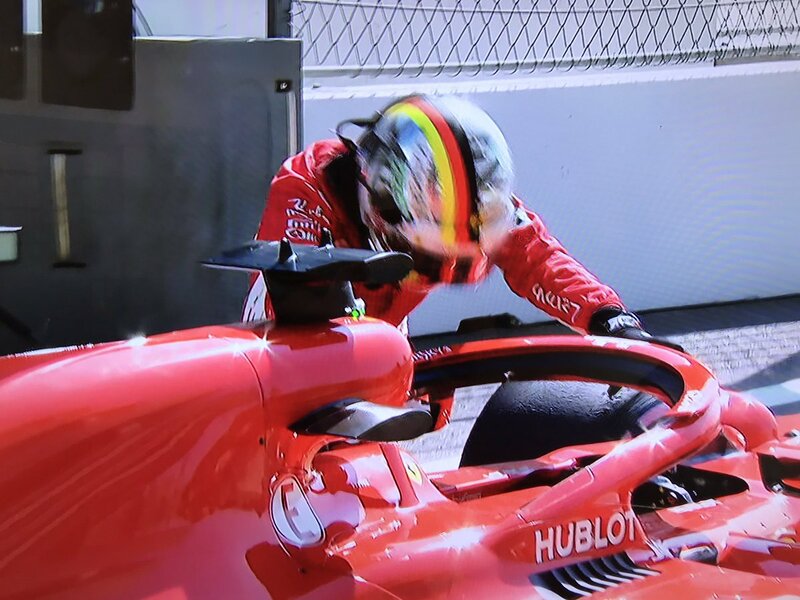 It seems Seb simply can't put his lap together. Last edited by tifosi1993; 29th September 2018 at 10:16. Kimi 33.929 in S1 but nowhere near Mercedes in S2 and 3. Kimi PB in S1: 33.868, 32.167 in S2 but lost it in S3: 27.653. Ghastly Hamilton show coming in two hours. these tyres are not letting us complete a lap, when ferrari goes easy at the start they lose to much time but can do quick s3, when they push early, the tyre is dead by sector 3. 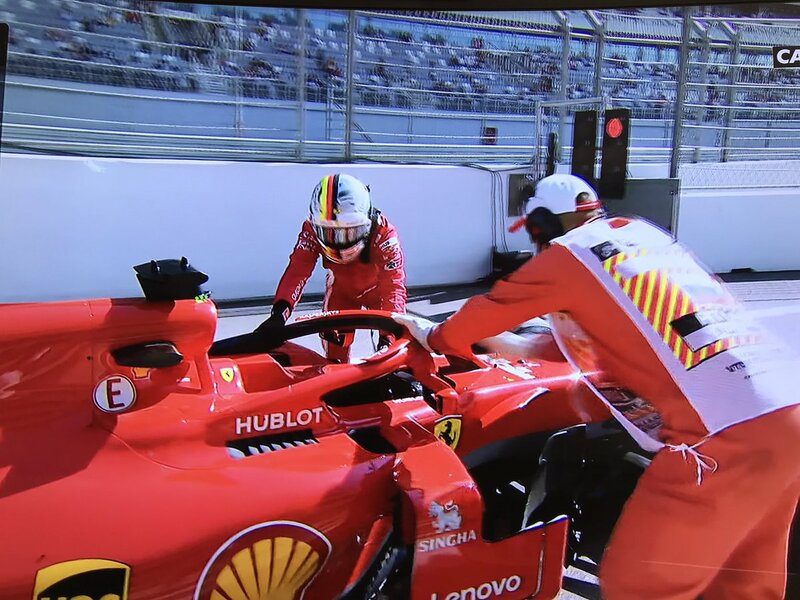 Leclerc just 0,9 down on Ferrari, we are surely sandbagging. Had the fastest time until the end of S2 to Mercedes and then lost 0,6 in last sector. 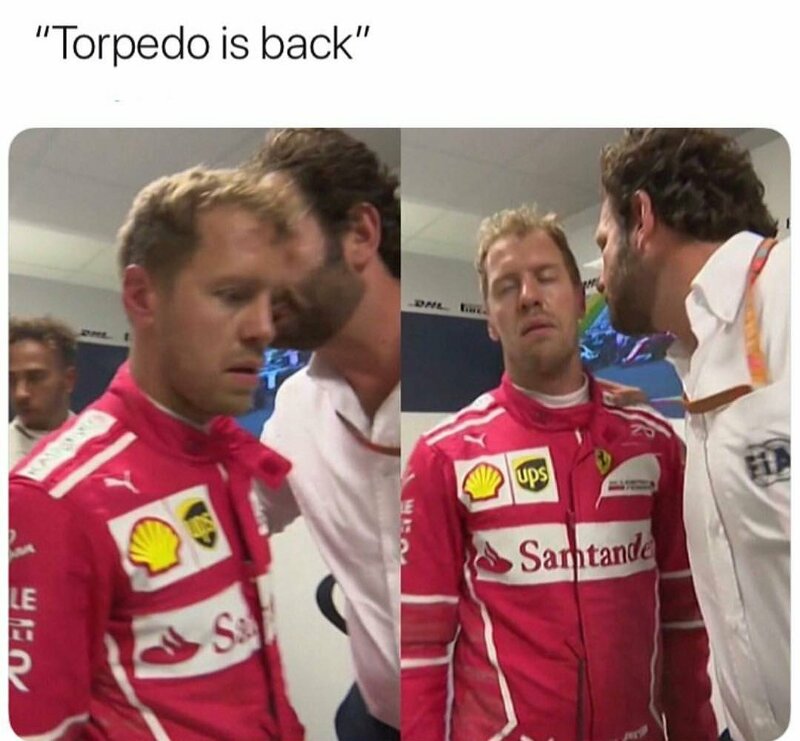 Charles nearly 0.7sec ahead of Ericsson. Good job. Yes Seb did 33.729 in sector 1 but he was struggling hard in S2 and 3, couldn't even improve his earlier times. Setup issues, not sandbagging. 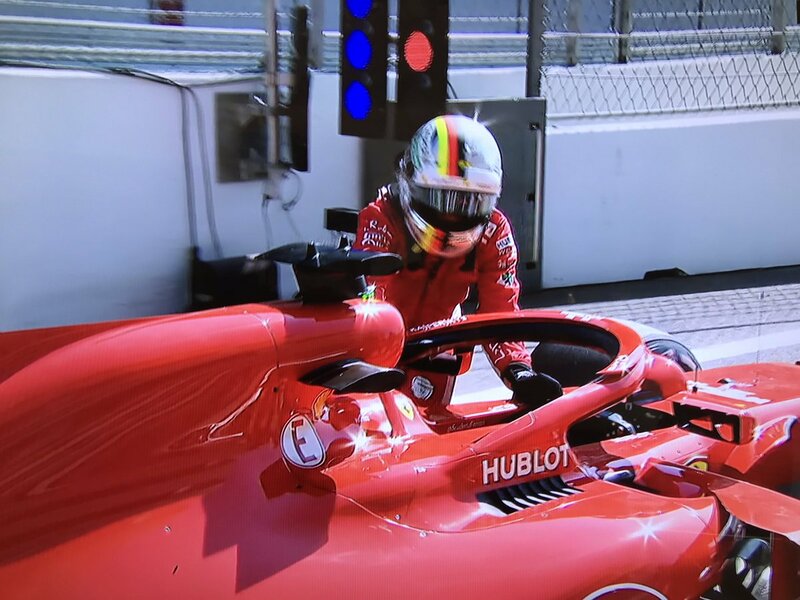 Could'nt do a practice start for Seb and Kimi.....ugh. So Merc will get front row (probably). Seb can get P3, hopefully a good start, maybe pass a Merc. I think the best we can hope for is P2 in the race, unless something unexpected happens.